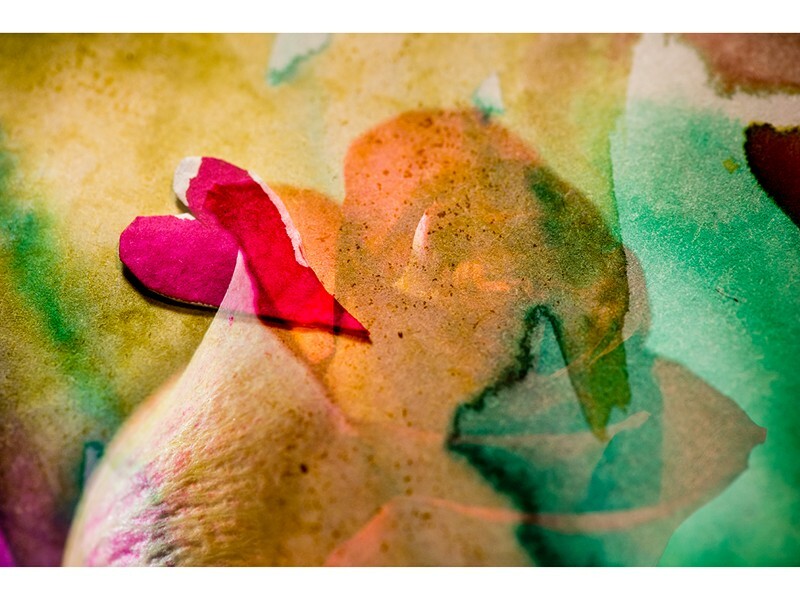 Multiple exposure photography by Erica Tamburo and Watercolors by Jude Goldstein. This show has been a number of years in the making, a collaboration between local artists Jude Goldstein and Erica Tamburo. With Love All Things Bloom is a tribute to the support, encouragement, self-discovery, and inspiration that comes into our lives through true love and friendship. Opening reception Friday, Jan. 13, 6-8 p.m..